After any home or business disaster, there’s just a 24-48 hour window to prevent secondary damages (mold) and water damage repairs. Sometimes it’s not possible to rescue everything, but immediate action is required to recover and restore as much as possible. And you want the losses and disruptions behind you and your life back to normal as soon as possible. But successful mitigation efforts require extensive training and loads of equipment. 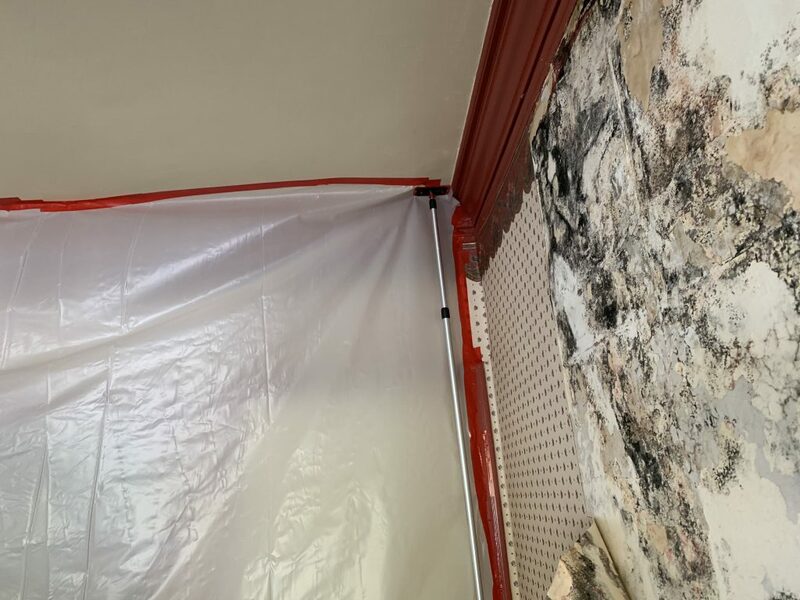 We’re Ontario California’s Water damage restoration, mold remediation, smoke odor removal, and fire damage restoration experts. Whether from a roof or plumbing leak, a ruptured washer hose, or faulty plumbing water quickly soaks in deeply (all the way to structural framing) to where it can cause hidden progressive damage for weeks to come. 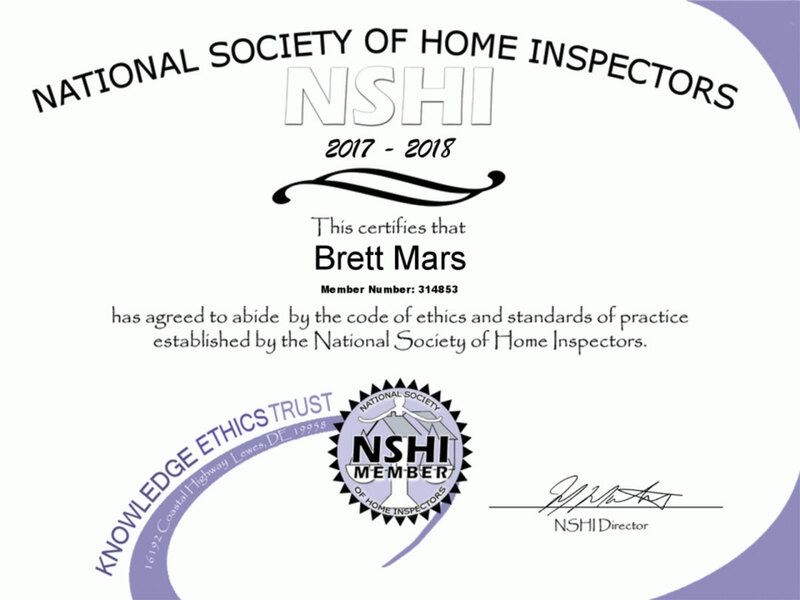 Besides mold and bacteria growing, drywall disintegrates, hardwood flooring buckles and cups, cabinetry is destroyed, and other wood warps and eventually rot. 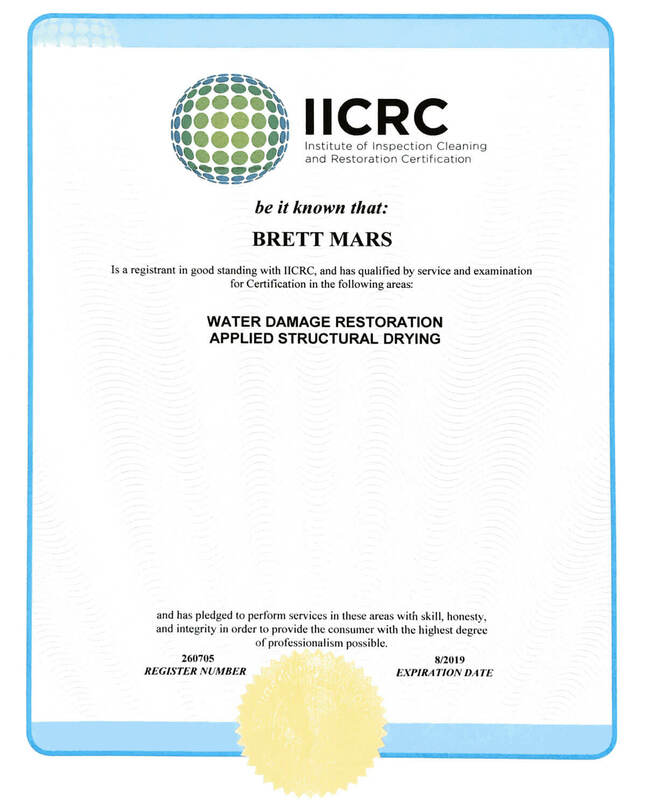 Our Ontario water damage restoration specialists start by immediately removing any standing water, then use vacuum water extraction gear to dry surfaces far more effectively than shop wet vacs. That sets the stage for the next phase — thorough structural drying using commercial-grade dehumidifiers and air movers. 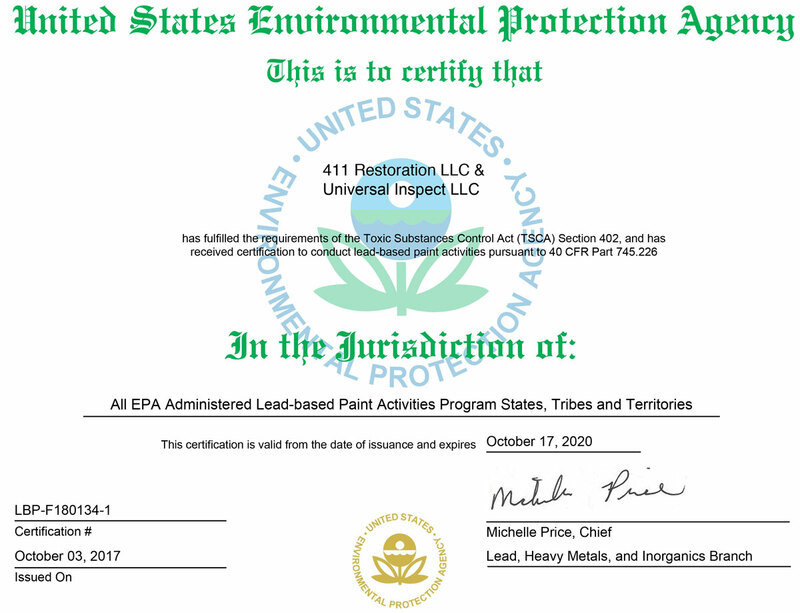 We accomplish in a few days what natural evaporation in Ontario could take several weeks, avoiding mold and secondary damage. 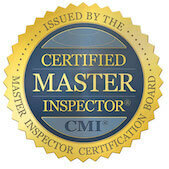 That means a minimum of water damage repairs, and we can often rescue carpet. Using sensitive moisture meters and infrared imaging we track down hidden pockets of moisture so that nothing gets overlooked. A sewage backup is a biohazard calling for hazmat suits, but did you know that any water becomes a health hazard after just a few days? 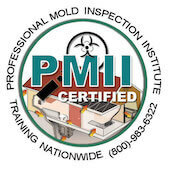 Both require the expertise of our anti-microbial technicians to protect our workers and leave you with a safe, clean, and odor-free home or business. 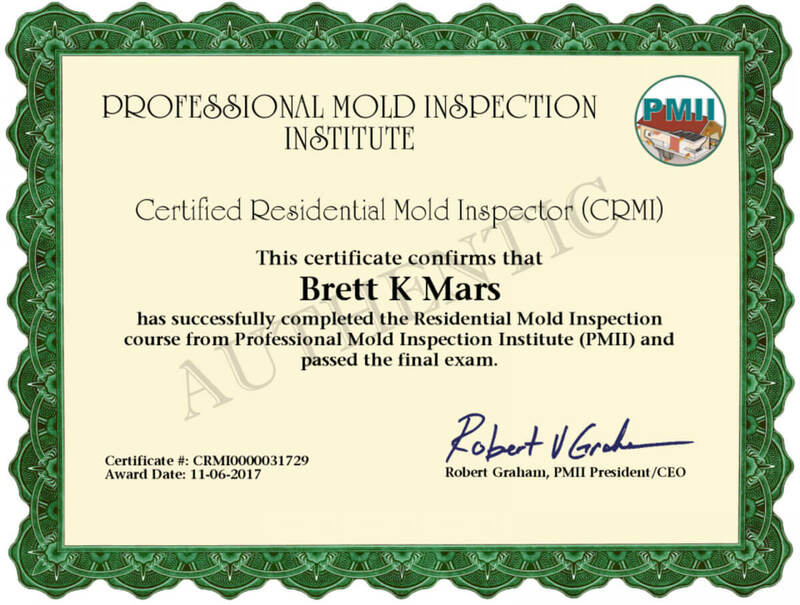 Whether part of a major water damage incident or just because of excess bathroom humidity, mold remediation needs to be taken seriously. That’s because all mold is bad to some degree. Even if it’s not highly toxic it’s gradually destroying porous building materials and is likely to be causing allergies that in turn can lead to more serious health conditions. Mold spreads by invisible spores that start growing within 24 hours of any lingering moisture, with growth visible after around 72 hours. They thrive in complete darkness so you may only be seeing the tip of the iceberg. If you see or smell it, it needs to be removed. 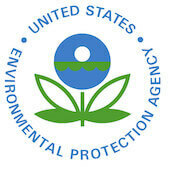 The EPA recommends professional mold removal services such as ours for any areas more than a few feet across. 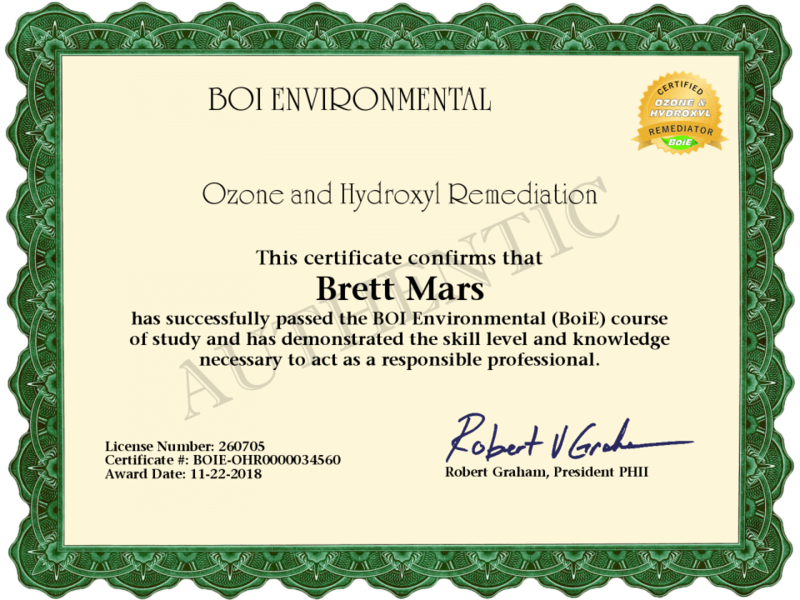 Our certified specialists set up all the recommended precautions, thoroughly remove all mold and spores, and guard against re-growth. After a fire, you’re facing devastation from burning and high temperatures. But it can, and usually does, get worse without professional fire cleanup. Smoke’s tiny aerosol particles can reach just about anywhere and soon lead to permanent staining and odors that could have been prevented. And water damage from firefighting can become almost as destructive as the fire itself. With so much to be done, it’s important to have a company like 411 Restoration with experience in managing complex projects. Our expert fire damage restoration services include emergency board-up and structural shoring. After securing the site, our crews then attend to whatever heavy equipment and lighting it takes to continue fire and smoke damage remediation. 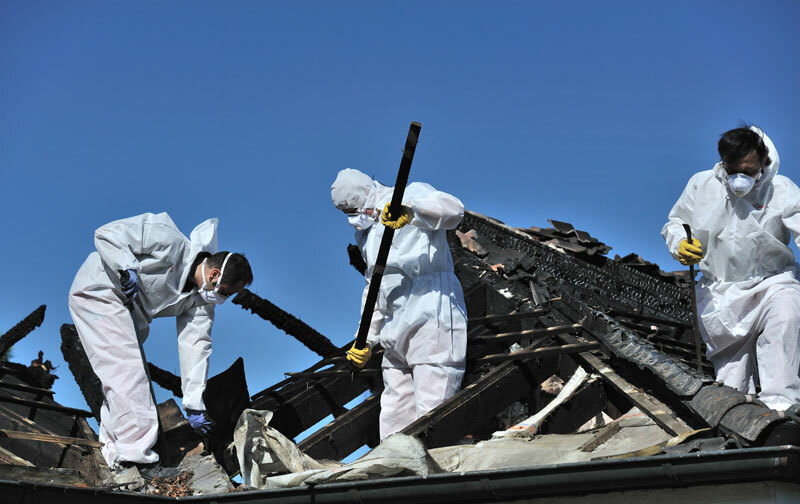 That includes everything from debris removal and disposal to tear outs and complete reconstruction. 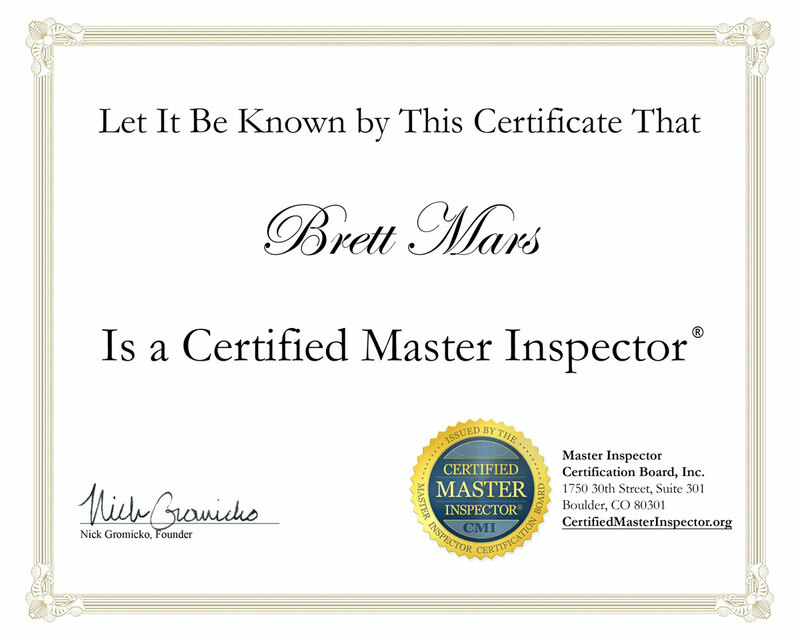 Our certified technicians take care of smoke and soot removal using specialized cleansers and techniques while our water damage team thoroughly dries out the structure. 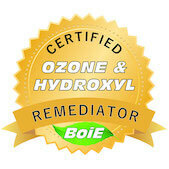 We’ll also use thermal deodorization to re-open pores in wood and other materials, permanently eliminating smoke odors. 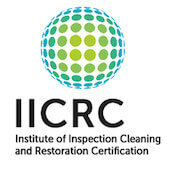 Water Damage Restoration (from IICRC). Our project managers have extensive experience in repairs, restoration, and new construction — including advanced multi-phase jobs. Our focus is relieving Ontario homeowners and business owners of some of their stress with end-to-end services from cost estimates to final sign-off. 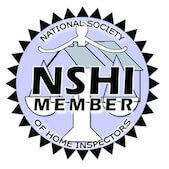 That experience includes working directly with insurers, relieving you of the paperwork and hassles. You can be confident of a fast and full recovery to pre-loss condition. Did you know that the Ontario International Airport is the 15th business in the United States? That’s as measured by cargo, and due to Long Beach and Los Angeles ports. Reaching a population of 163,924 in 2010 (US Census), the city began as The Ontario Model Colony in 1882. And, yes, it then received its name from the Canadian province.